With settings in Sydney, Canberra, and northern New South Wales, reading the Munro Family series is like taking an armchair vacation to Australia. 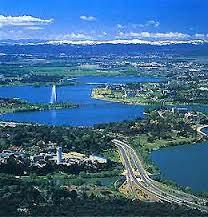 (I recognize the Parliament House in the background of one of your covers.) Where did your inspiration for the series come from? So, I wanted to give my readers that same kind of experience. That said, I also wanted my books to be stand alone stories, so that it didn’t matter if you came into the series halfway or read them out of order. 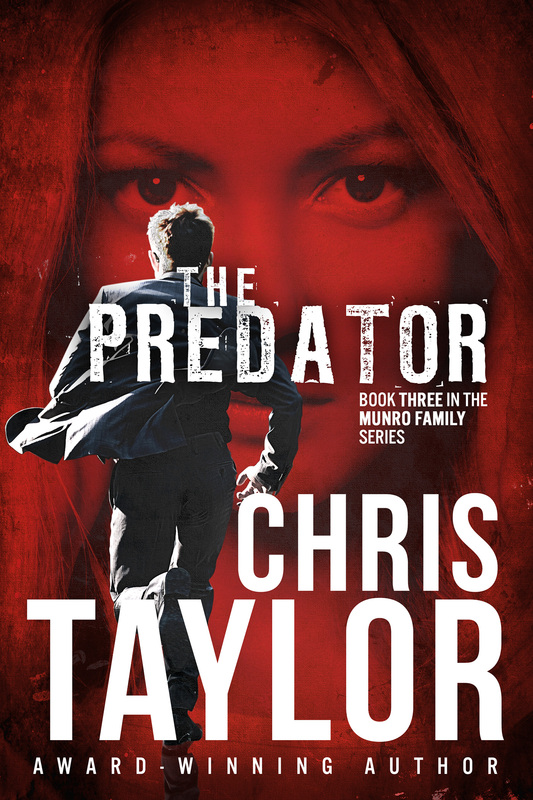 I think you get more out of The Munro Family Series if you read them in order because you know all of the past history etc, but you can pick up any of my books and enjoy the story. That was very important to me. The name “Munro” was also an important choice. In my hometown, there are two very prominent families and they both share the surname “Munro”. One family is Aboriginal and the other family is white. They are not related. In The Munro Family Series, the patriarch of the family is Aboriginal and his wife (the mother of the Munro children who feature in the series), is white. The children are mixed heritage and each one deals with this in their own way (along with solving crimes and finding love – I do write romantic suspense after all!). Tell us how your background prepared you to write the series? Chris: My background as a lawyer has helped enormously with the legal /crime aspects of the series. All of the Munro men (including their Aboriginal father) are in law enforcement. During my years as a criminal lawyer, I worked for both the prosecution and for the defence at various times over the course of my career and I have been inside many police stations, jails and courtrooms. 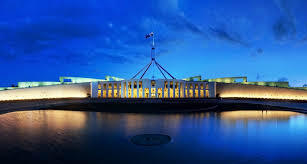 I am also very fortunate to have the opportunity to regularly consult on all aspects of policing with a currently serving Australian Federal Police officer (AFP) which is a bit like the FBI in the US. It has helped enormously with my credibility and the accuracy of my “fictional facts”. Certainly not me 🙂 A dream trip for you would be to…? Chris: Nashville, Tennessee. I am so hoping to be able to get there after the RWA Nationals in San Antonio this month. I am totally in love with the “Nashville” TV series and I have always LOVED country music! What writing or publishing projects are in your future? Wow! That’s quite a list! Congratulations, Chris! Let’s end on an excerpt from THE PROFILER—Book 1 in the Munro Family series. 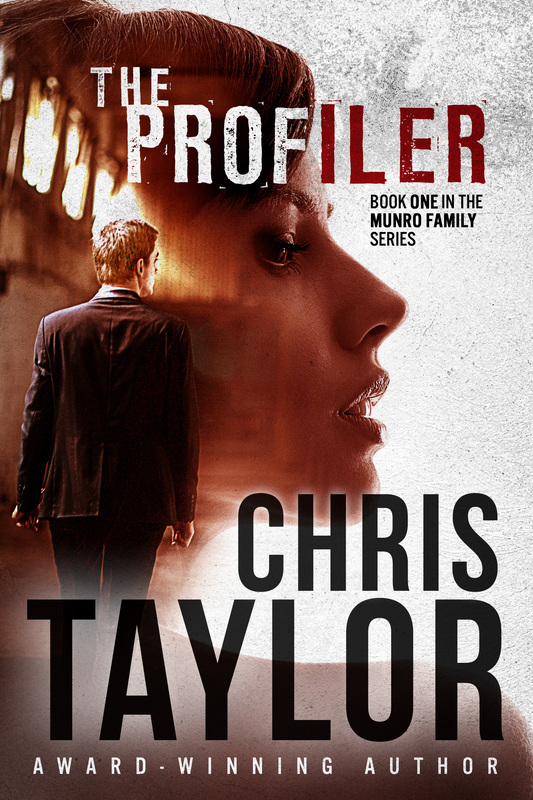 Chris Taylor is giving away The Profiler (ebook) to one lucky commenter. For a chance to win, tell us what you love or hate about reading series. And Chris wants K&T readers to know that THE PROFILER will be available for free through Bookbub on July 18-28th! 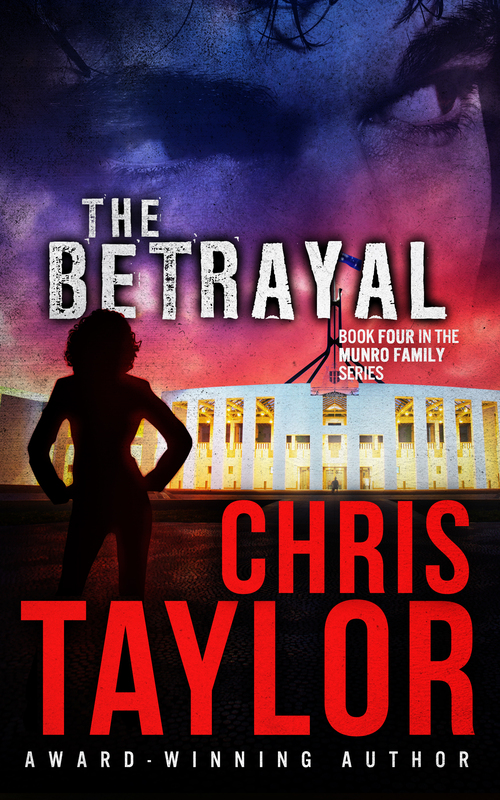 You can find Chris Taylor online at www.christaylorauthor.com.au. She’s also on Facebook, Twitter, and goodreads. You can find the Munro Family series on Amazon, B&N, iBooks, and Kobo. 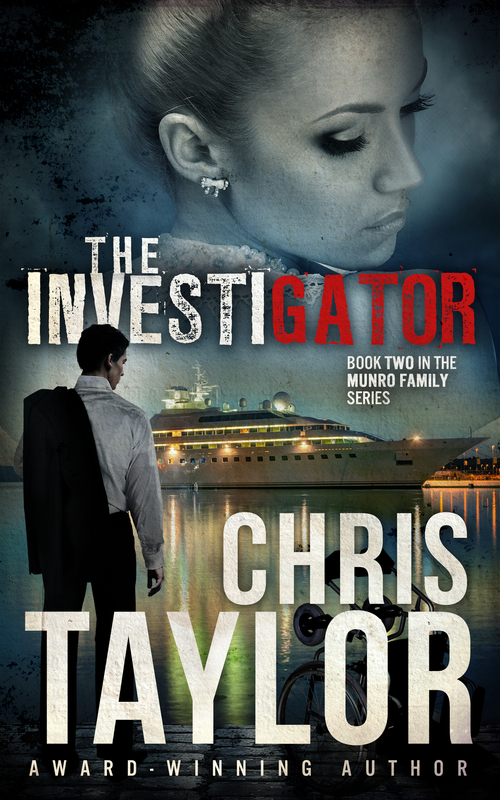 Posted on July 8, 2014, in Author Interview, Krista Hall and tagged Australia, Canberra, Chris Taylor, Golden Heart, Munro Family Series, New South Wales, Romantic Suspense, Sydney, The Betrayl, The Investigator, The Predator, The Profiler. Bookmark the permalink. 50 Comments. Great interview, Chris and Krista. (LOVE that you mentioned my favorite love story ever!!!! A Town Like Alice!!!) Can’t wait to read this one, Chris! Write On! Heather, did you read A Town Like Alice first or see the movie? I saw the movie first and then went looking for the book. I found it in my library under the original title The Legacy. For those of you who are unfamiliar with the story, the book was written by Australian author Nevil Shute and published in 1950. The story takes place in England, Malaysia and Australia during WWII and just after. Not only is it a great love story, it is also a fantastic girl-power story! Hi Chris, great interview! Just finished The Profiler in a day and a half. Obviously I loved it and will be heading to The Dust Jacket tomorrow to get the next one! Had wondered if you may have used the Munro name from here so thanks for clearing that up!! 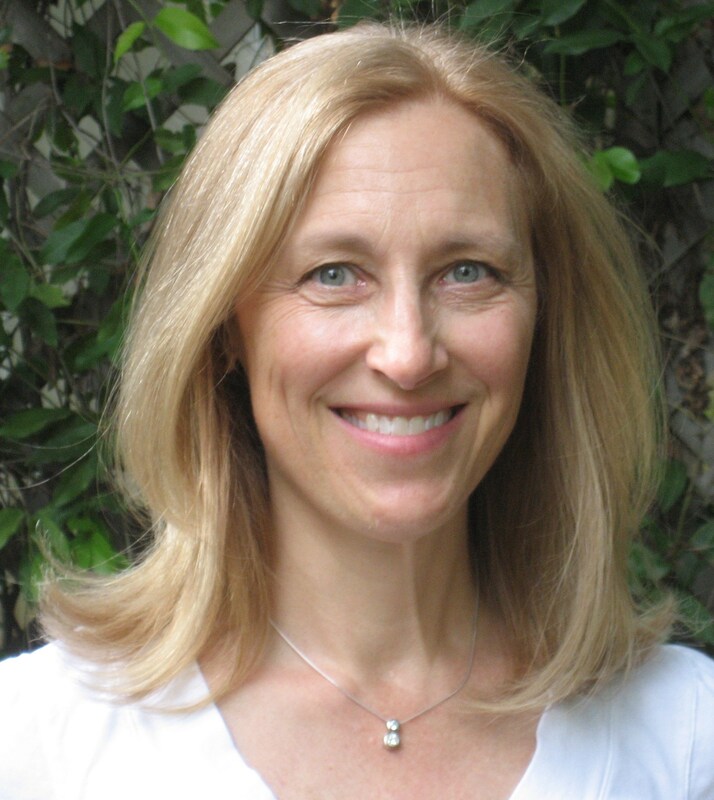 See you at your next book signing ( or Keith Urban concert!). So lovely of you to drop by and a fellow Aussie to boot! Good on ya, mate! I’m thrilled that you loved The Profiler. One of the best things about being an author is sharing your stories with people who love your characters as much as you do. Don’t you just love it that there are 3 more Munro Family books to devour! Thanks for stopping by K&T, Belinda. Happy reading! Chris, we’re so excited to have you join us! Since we’re talking series, is there one that influenced you as a writer or stands out as your all time favorite? Hunky Montana cowboys are great, but what about the Australian version? Yes, I’m back to A Town Like Alice and Joe Harman (hunky Bryan Brown) who managed a cattle station in the Outback. A series that was influential to me is Elizabeth Lowell’s Donovan Series–Amber Beach, Jade Island, Pearl Cove (set in Australia). 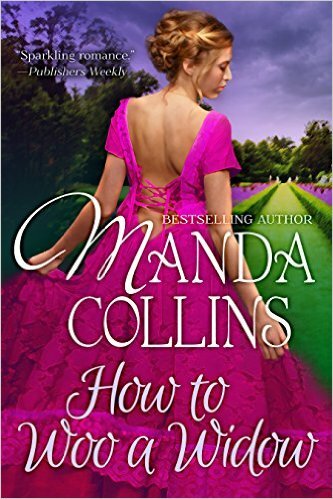 I loved how she weaves the mystery with the love story and the well-researched details that drive the plot. Hi, Chris!!! I’m SO excited that your Munro series is available! I really enjoyed reading The Profiler. 🙂 Suspense, good writing, complex characters…. Can’t wait to get to the next one. And the next…! Looking forward to seeing you in San Antonio in a couple of weeks! You, too, Krista! And I have to sneak in a quick comment about how much I enjoyed reading your book, Krista! Our Golden Heart group is jam-packed with talent and great stories. I’m so lucky to know both of you! As far as series go, I had forgotten Elizabeth Lowell’s series, with Pearl Cove set in Australia! I still have all four books, rather worn by now, but wonderful friends to cozy up with when the mood strikes. I suspect the Munros will fall in that category, too! Chris! Hooting, hollering, and cheering all the way from…uh…Up Over? Is that a thing? It should be. Will miss seeing you guys at Nationals. But NYC? I am ALL over that! The inimitable Darcy! How I love your witty comments and fantastic sense of humor! I think you’re an Aussie in disguise LOL! Thanks for all the good wishes and encouragement. Looking forward to seeing you in NYC! I am so happy for you, Chris. I have your books on my TBR list and can’t wait to read them when I go the beach in a few weeks. I hope you have tremendous success with this series. Go Luckies! Go #TeamWorldDomination! Sorry I missed you earlier! It got to midnight over here and even though I function on less than six hours sleep, I had to call it a night! Thanks so much for stopping by! And thanks for your good wishes. #TeamWorldDomination indeed! Hi Chris and Krista! 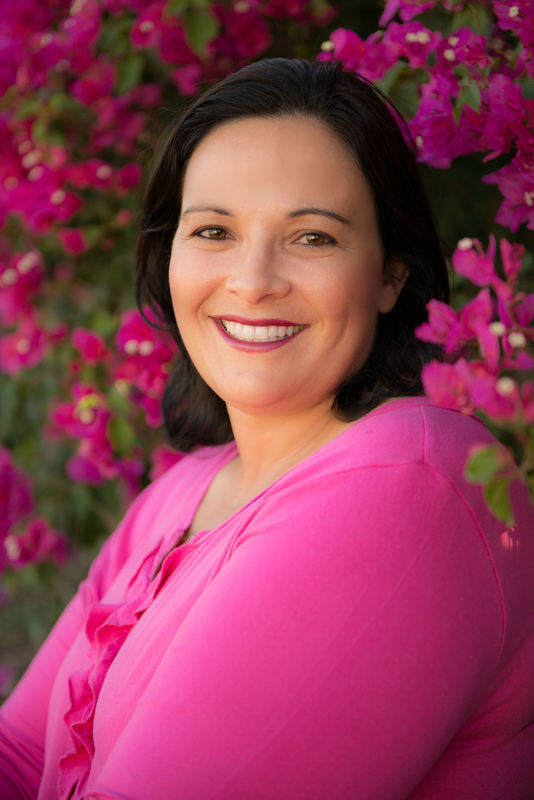 Thoroughly enjoyed the interview and getting to hear what’s behind your awesome books. So excited to see more of the Munro family series will be released this year! Amy, thanks for stopping by! We’re excited about your upcoming debut Channel 20 Something! When is your release date? Krista, it’s August 12. I can’t wait– ready to do this thing!!! Thanks so much for stopping by! And congratulations on your own fabulouse writing success. Go Luckies! Wow, Chris, books in one year – I’m so impressed! Looking forward to seeing you in San Antonio. Hi Gail! Isn’t it amazing how many books Chris has published in a year! Welcome to K&T, Chris! Gosh, you look SO familiar. We’ve met somewhere I believe. Congratulations on your Munro series, they sound terrific and your covers are fabulous! I hate that I have to wait up to a year sometimes to get the NEXT one, LOL! Oh, I hope to run into you in SA. Terribly unhappy Krista won’t be joining us. Loved this post, Chris. First, I want to thank you and Australia for sharing Hugh Jackman with the rest of the world. 😀 I’m in awe of all you’ve accomplished this year. See you in San Antonio! Sandy, I think you’ll find that we are all in complete agreement with you. 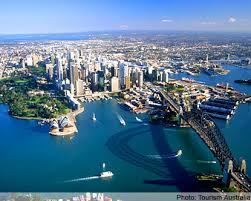 And I just discovered today that the author of The Book Thief, Markus Zusak, is also an Aussie. Lots of talent Down Under! Can’t wait to see you in San Antonio! Great interview, Krista and Chris! Chris thanks so much for being here today. I have to admit your books sound right up my alley. I’m adding them to my TBR pile now. Oh, and did somebody say Thornbirds? Le sigh. I haven’t read Tim, but I did see the movie with Mel Gibson. My favorite Mel Gibson movie is The Year of Living Dangerously. Mel Gibson is another one of my favourite Aussie hunks! He’s getting a little past it now, but in his younger days..Whew! Yay! I’m so excited to find another Australian romantic suspense series to read. Congratulations, Chris, on all your successes and I hope you make it to Nashville after RWA. And thanks so much for coming to Kiss and Thrill! Great interview, Chris. Thanks for sharing the Munro Family with us and Hugh Jackman! Miranda, thanks for stopping by K&T! Chris, thank you for joining us at K&T today (or is it Wednesday for you?)! We loved learning more about your exciting Munro Family Series! We are all wishing you great success! Happy reading everybody! Thanks so much for taking the time to stop by. And thank you for letting me know what you love about reading a series. I guess that means you and Sarah are fighting it out for the prize… Hey, how about I send a copy to both of you? Sounds great, Chris! Sarah and I are two very lucky ladies!